The export promotion portal of Azerbaijan - azexport.az received orders worth $310 million from almost 60 countries during the eight months of 2017. The main orders during the reported period related to export of fruits and vegetables, furniture, drinks, commodity goods, products and services produced in Azerbaijan as a whole. 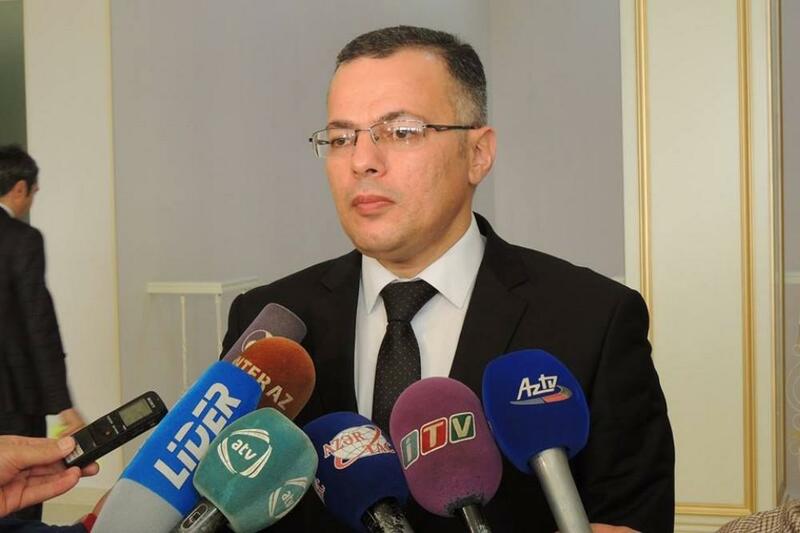 The Azerbaijani products have received over 450,000 views through the Azexport portal over this period, making the “Made in Azerbaijan” brand even more popular in the world, asid Vusal Gasimli, Executive director of the country’s Center for Analysis of Economic Reforms and Communication. Gasimli, talking to reporters in Aghdam, said that in the future Azexport will implement other mechanisms to stimulate exports along with export orders, adding that currently the portal is in talks with Amazon, the world's most popular e-commerce portal. A number of products will be placed in Amazon warehouses in the United States, thus, the sale of Azerbaijani products will be possible, especially in the Western Hemisphere, which will further promote the growth of exports in the future. The total volume of non-oil export operations amounted to $965 million during the reported period and the export of non-oil products increased by one third, according to Gasimli. Azerbaijan is eager to penetrate widely in the international commodity markets and expand non-oil exports under ‘Made in Azerbaijan’ brand. In total, within the promotion of the ‘Made in Azerbaijan’ brand export missions were organized to China, the UAE, Germany, Pakistan, Qatar, Kazakhstan and Afghanistan. Budapest, the capital city of Hungary, was defined as next destination, where Azerbaijani entrepreneurs will present 'Made in Azerbaijan' brand on October 1-4, according to the Economy Ministry. As of today, 92 trademarks of Azerbaijan are protected under the ‘Made in Azerbaijan’ brand, while the country’s total outputs nears 250 kinds of products in food, light, heavy and construction industries. The brand is highly successful in regional and world markets, and Azerbaijan’s local output meets all the necessary standards. The country, in general, exported products in the amount of $3.6 billion during the first quarter of the year, the volume of non-oil exports amounted to $253.5 million, which is 10.8 percent more than the indicator of the same period last year. The agricultural exports grew by more than 40 percent over the first half of 2017.